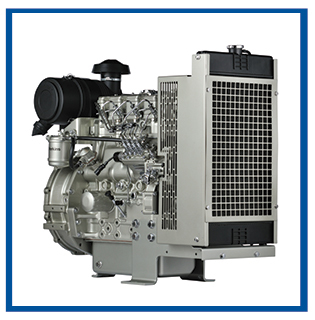 power generation needs of our customers. 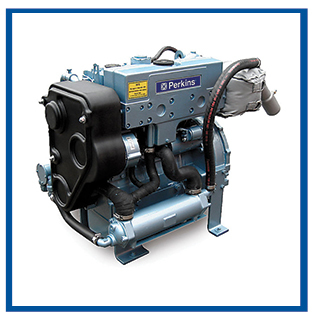 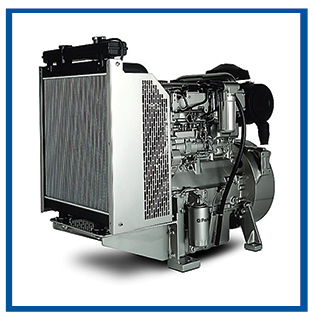 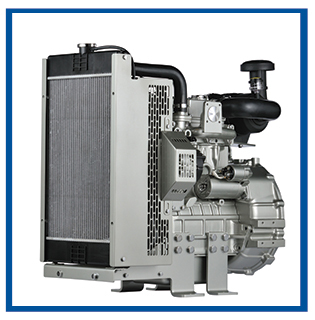 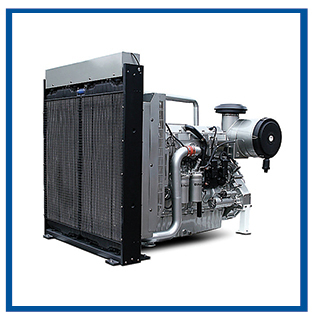 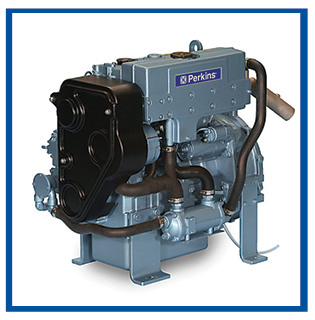 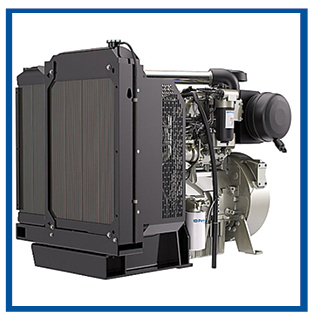 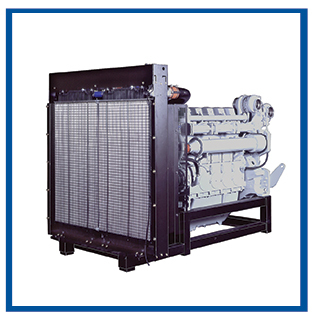 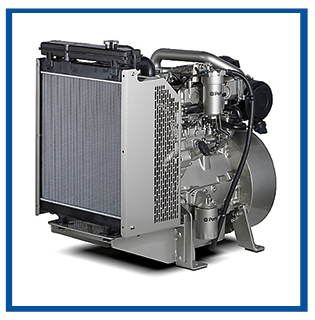 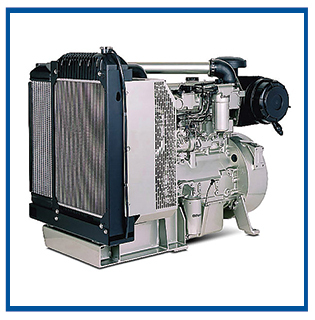 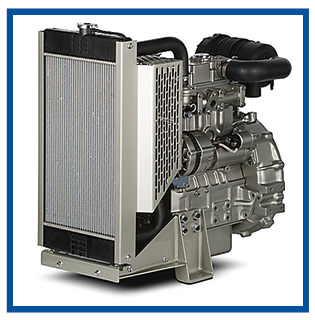 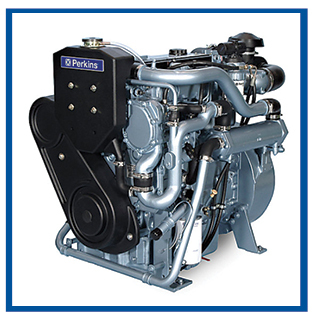 With worldclass power density they focus on the Perkins common platform theme, providing you low cost of ownership, simple maintenance and reduced downtime. 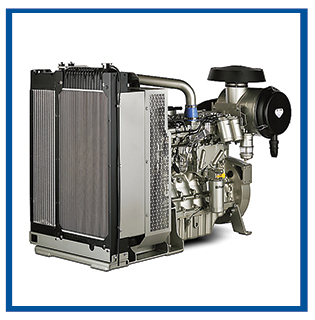 Certified up to U.S. EPA Tier 3. 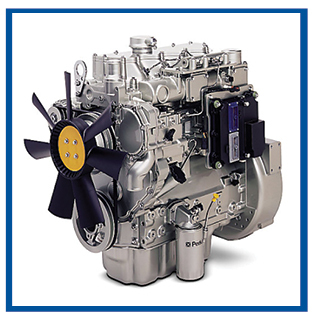 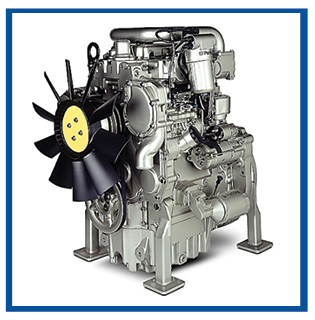 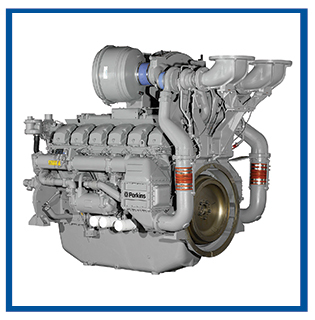 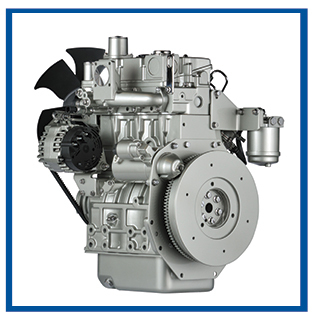 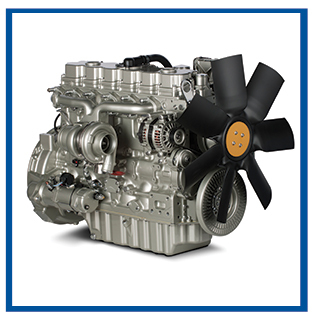 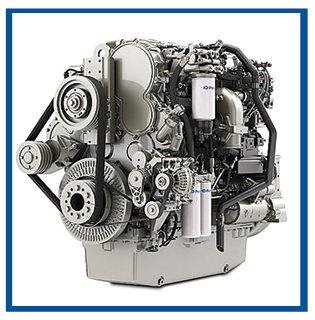 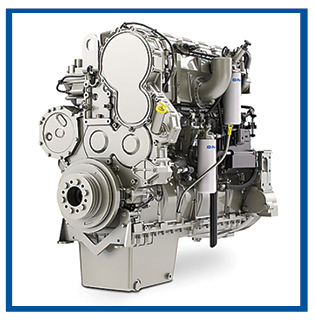 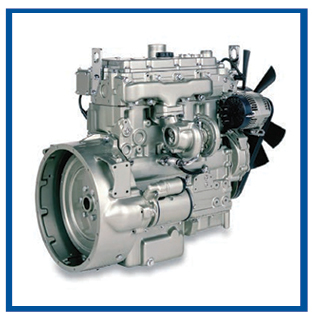 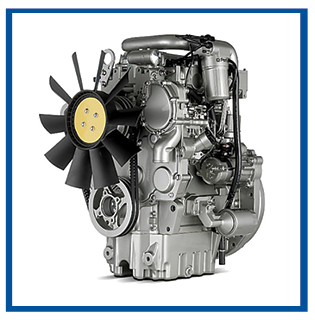 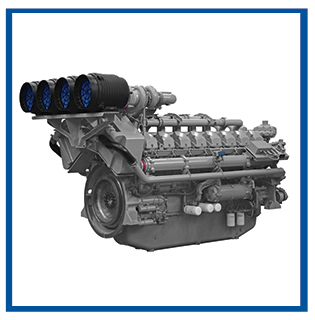 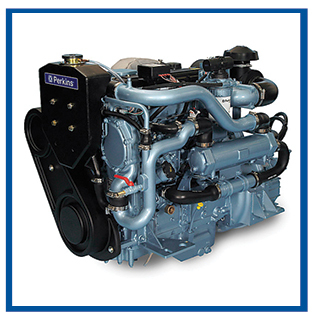 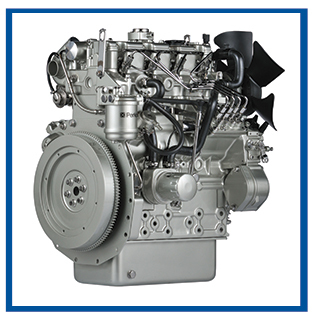 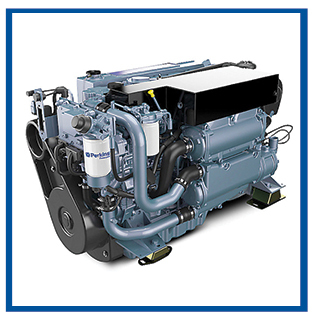 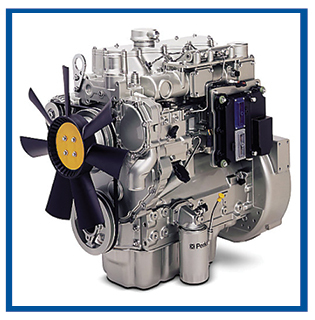 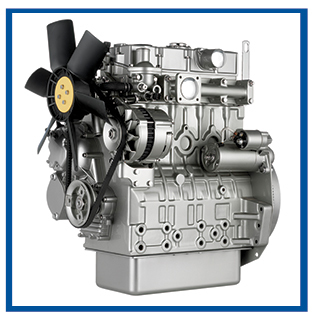 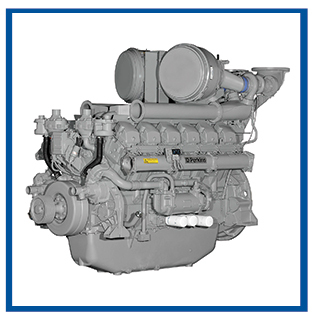 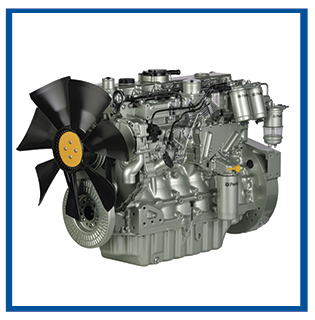 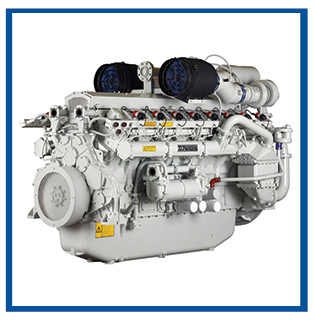 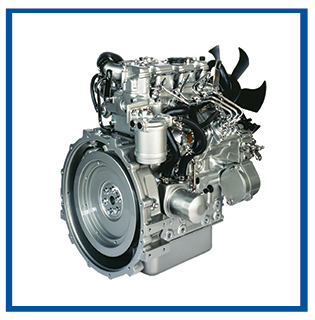 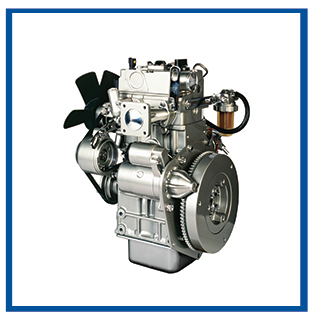 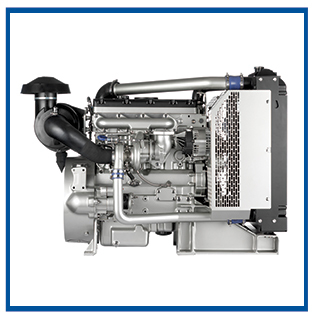 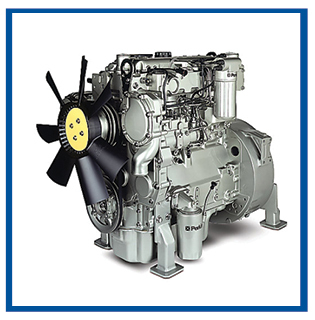 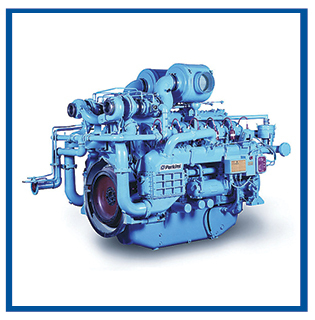 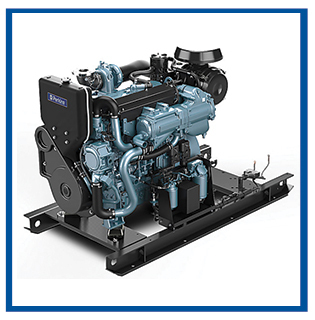 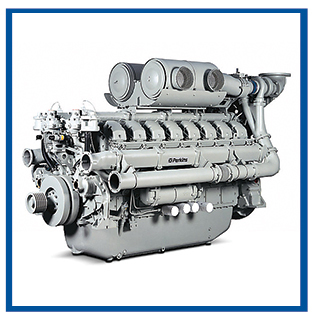 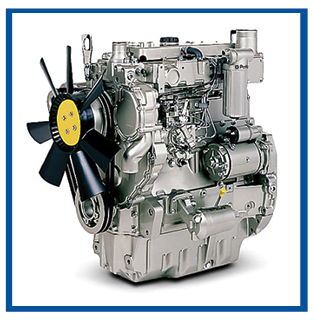 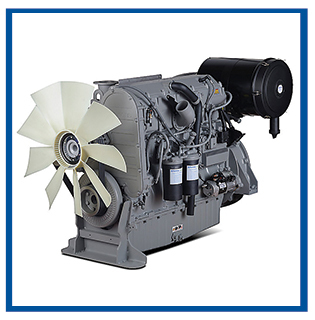 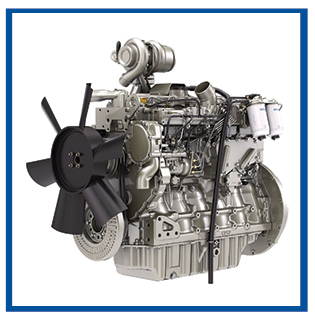 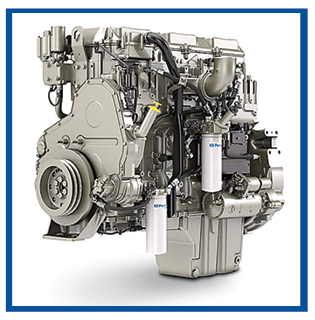 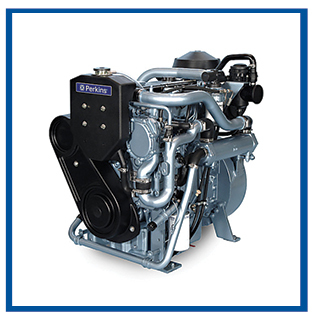 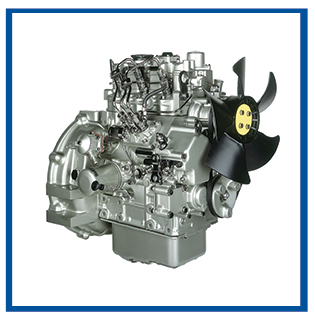 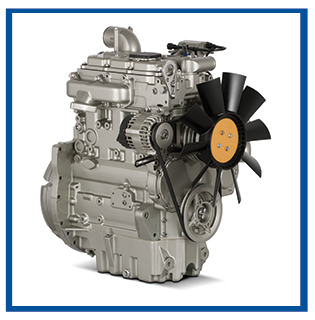 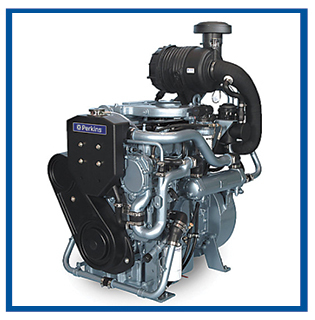 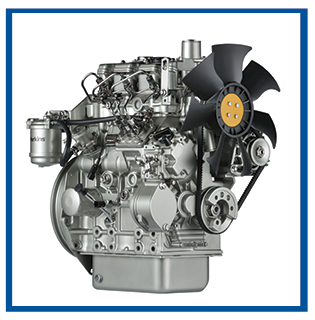 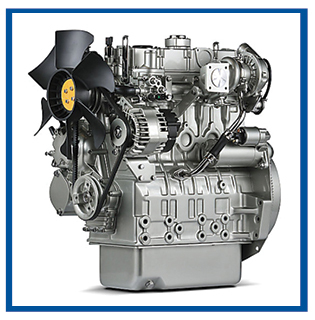 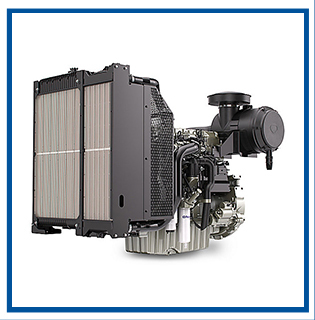 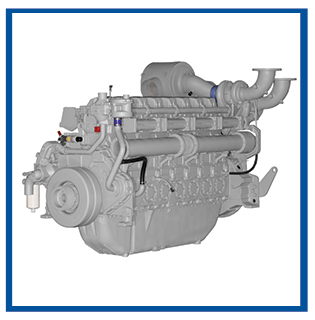 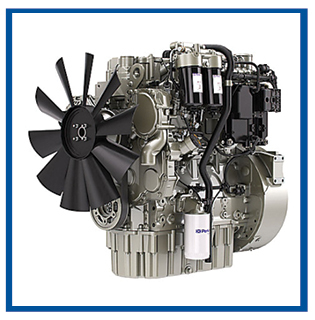 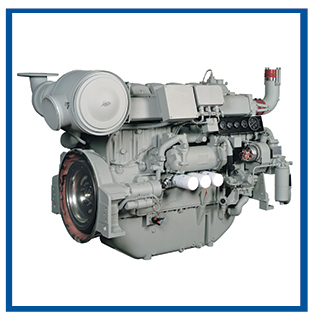 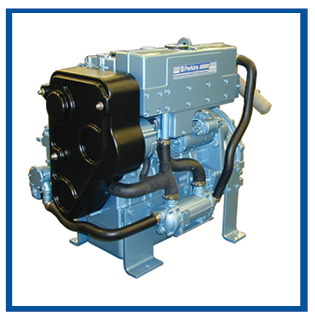 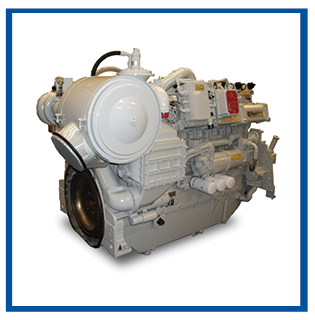 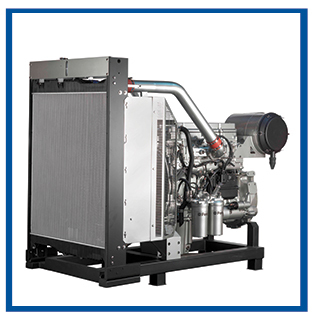 Increased fuel tolerance for alternative fuels changes to engine envelope dimensions and minimum connection points for easy installation across the ratings.